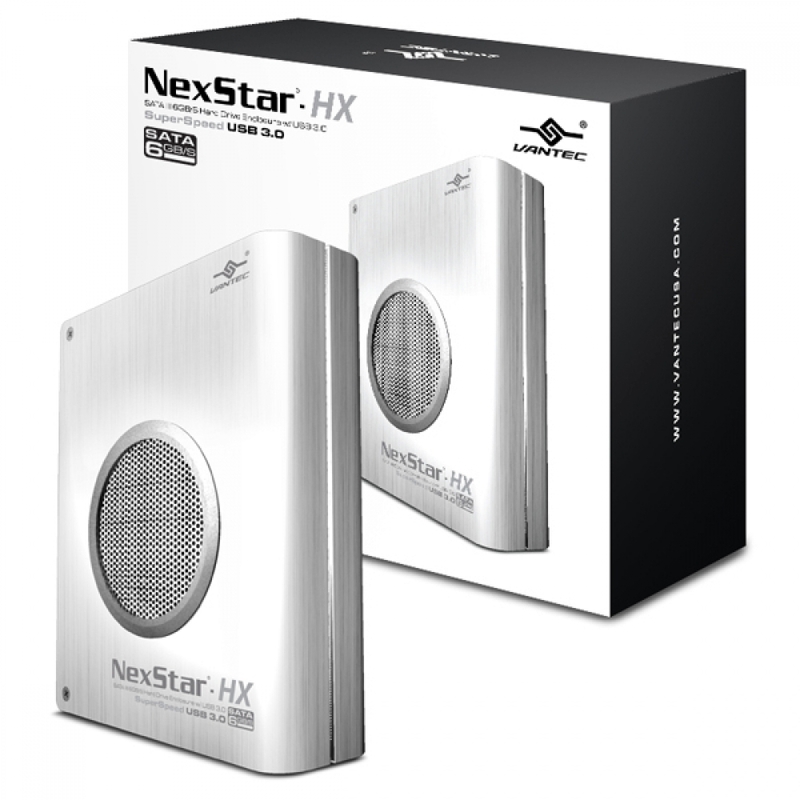 Introducing the NexStar HX with SATA III 6Gbps – a sleek 3.5" SATA to USB 3.0 External Hard Drive Enclosure designed to keep your hard drive safe and cool. This enclosure features a hard aluminum case shell that effectively draws away the heat while an active controlled 80mm fan pushes cool air into the enclosure ensuring your hard drive is protected and cooled. 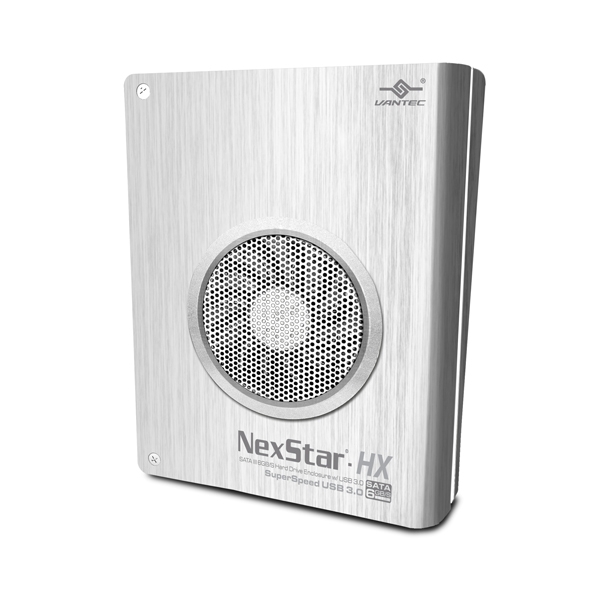 This NexStar HX is also designed with smart and green features to extend the life of the drive by spinning down when the system goes to sleep thus saving energy when it is not in use. With the latest UASP protocol and SATA III 6Gbps support, transferring and backing up files are faster than ever. 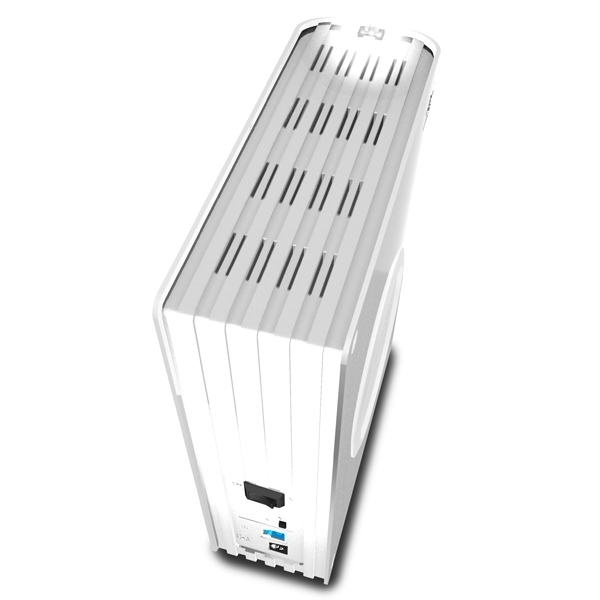 This NexStar HX enclosure truly evolves into a newer and better storage enclosure.